On the 4th of May 2017, Socially Africa and the Eko tag team visited Akinbaye Primary School, 1 Ilesanmi Street, Isolo, Lagos, to paint intellectual and educational artwork on the walls of the school. The school is located on the mainland and has a population of 450 students with 18 teachers. 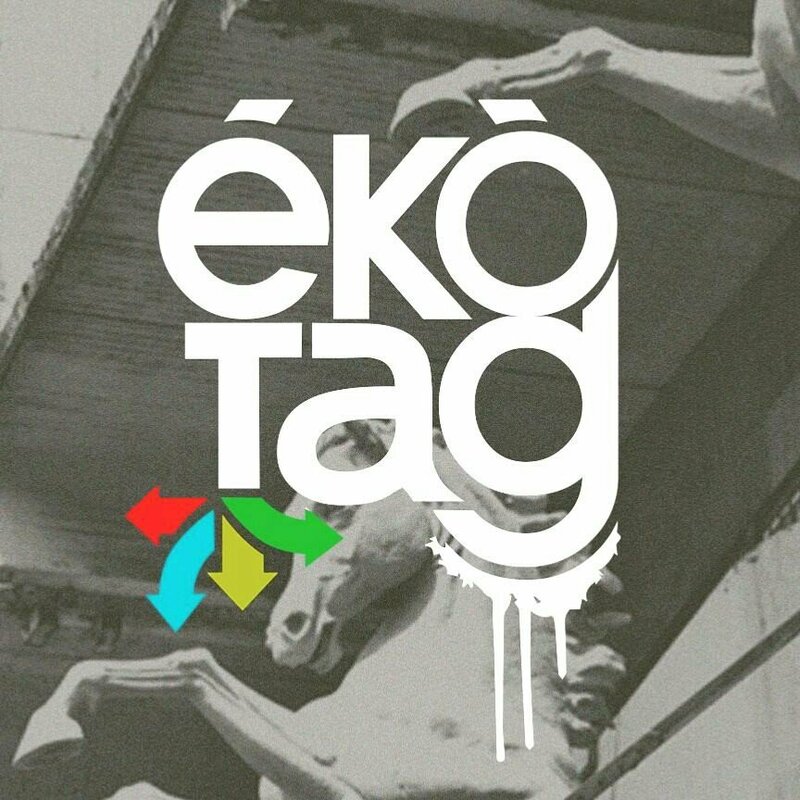 Eko Tag is a platform focused on revisiting the great moments of Lagos, reviving the history of Lagos and documenting the current happenings while celebrating Lagos at 50. 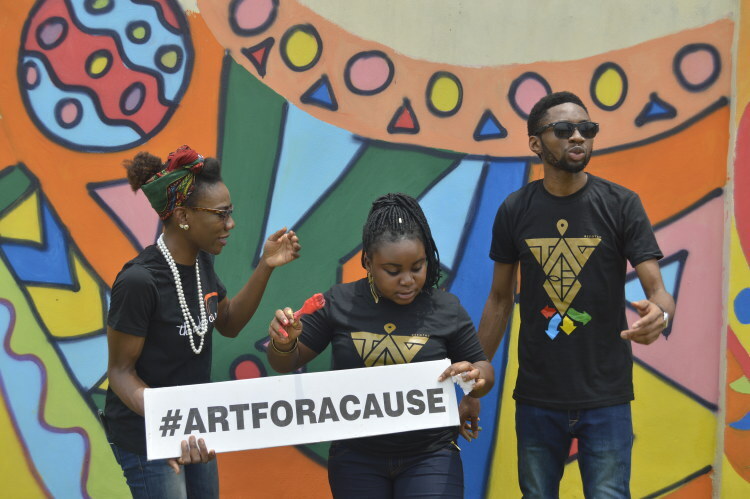 In this light, we collaborated with Eko Tag to tell the Art for a cause story hence, the name “Eko Tag edition” of Art for a Cause. The day began on a bright and sunny mood, mother nature seemed to be especially happy about the continued work affecting the lives of children through art, creating and showing love. The edition was definitely as special as the name depicts, turnout was massive with a continued increase in volunteer presence. The Founder of Socially Africa talked about what we stand for, projects we have embarked on from 2016 till date. She also gave a summary of the purpose of Art of a Cause which is to inspire and instigate more children embracing and expressing their creativity. Volunteers from the Amber circle platform came to support as always. Our friends from Cregital came for the first time and it was an awesome experience for them.Shola Animaashaun and his team came through and they captured every moment. Mrs. Oluchi from Ibakecakesignatures supported us with a Cake. As has become the norm, we got the kids involved in the painting. We got them to place their palms covered with paint on the wall which serves as leaves on tree branches. The joy it brings to them knowing their prints are forever etched on their wall is unimaginable. During the course of our interaction with the children, we discovered the ones with budding artistry and got them to express their creativity.For every Art for a Cause we have done thus far, we leave the school elated not necessarily because we have carried out the project but because we have inspired a handful of children that will inspire their generation.